Obviously this weekend was incredibly tough for everyone associated with the club. It’s certainly not how I, or any of the guys in that locker room wanted to end the year. I couldn’t have asked for much more from the group after such a long season with a lot of games short benched. It just wasn’t our night on Saturday and we’ll use the break now to recharge and rebuild. Before everyone goes away for the summer I just wanted to say thanks from myself and the ownership team to everyone for their efforts this season. To the players, thanks for giving your all for us. 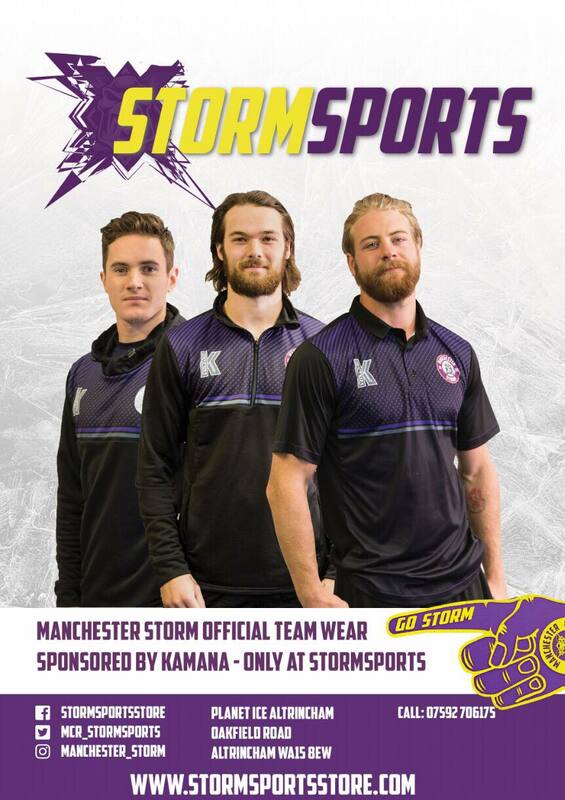 Some of you will be retiring to start your lives away from Hockey and I and everyone associated with the Storm wish you all the very best in the future. To our Sponsors, the club really appreciates the great relationships we have with you all and we look forward to carrying those forward into next season. To Nick Barlow and the OSC, you guys put so much work into every match night and the events and everything else behind the scenes. You’re a vital cog in this machine and it’s all very much appreciated. All the media and match night guys (even you Lightning Jack!) do an incredible job each and every game, putting on a great show for the folks watching the webcast and all the fans in the building. The stewards and off-ice teams, you’re the unsung heroes who quietly go about making everyone’s nights easier and we couldn’t have a match without you. I especially want to wish Richard Evans, our Head of Volunteers all the best in his retirement. Lastly and most importantly, the fans. I’m sorry we couldn’t hit the heights of last season. It was always going to be tough given where we are financially in this league, but with your support behind us we still managed to have the 3rd best home record and have many great nights in the Shelter this season. You were a big part in that success, thank you! 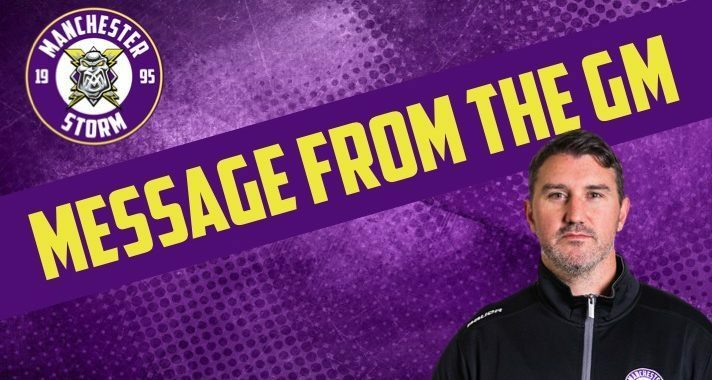 I and everyone behind the scenes will work tirelessly over the off-season to put together a team to make you all proud of us and we’ll be raring to go once again in August.